While shooting the Gulf Racing ’09 Corvette ZR1 from yesterday’s article, I remembered this version of the Corvette I had stashed away in one of my many “Jammers” cases. Its satin paint and detailed motor gave it a nice clean, sophisticated, high-end look. That coupled with the fact that it had Faster Than Ever (FTE) Wheels, made it an instant-buy for me. Since we talked about the ’09 Corvette ZR1 yesterday, lets look at those FTE Wheels. FTE wheels are sought after by collectors and racers alike. Collectors love their stylish looks but most of all, the fact that they were only produced from 2005-2006, and then brought back due to popular demand from 2009-2010. Racers love them because their copper color signifies that the axles are nickel-plated. Nickel-plating axles causes them to have less friction while racing, therefore making the vehicle faster…err, I mean, faster than ever! Without the copper color signifying the nickel-plated axles, these wheels are simply known as Open-Hole 5-Spokes or OH5 for short. 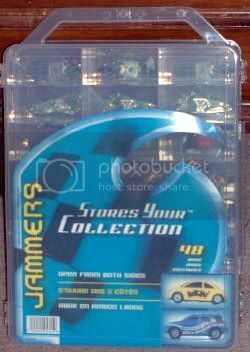 OH5 wheels can be found on many Hot Wheels vehicles to this day. 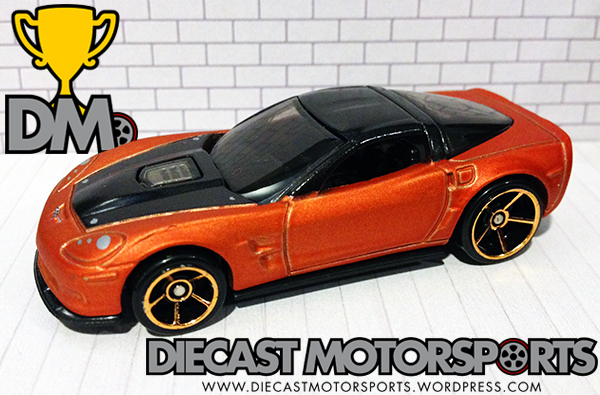 The 2009 Faster Than Ever Series ’09 Corvette ZR1 can be found in 4 variations. The burnt orange one came with the FTE wheels in the mainline series (shown below) and chrome OH5 wheels in various multi-packs. The same goes for the Light Green version–FTE wheels in the mainline series and OH5 wheels in the multi-packs. The OH5 variations are becoming more scarce and may prove to be highly-collectible in the future. 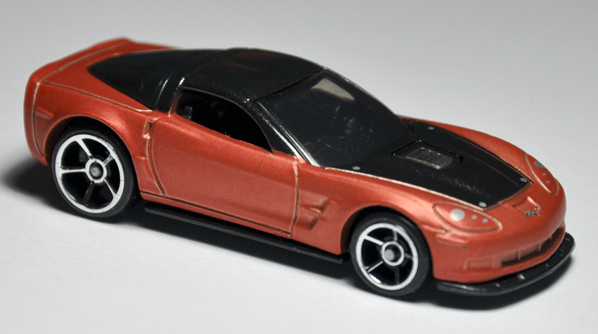 But for now, I leave you with the Faster Than Ever ’09 Corvette ZR1 and dreams of running it on some Hot Wheels track.